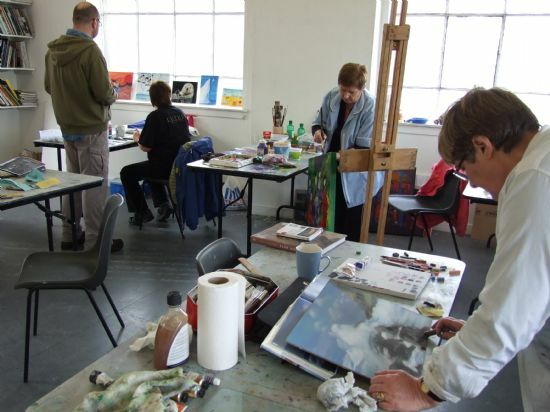 The High Street Studio is available for hire for activities throughout the year. 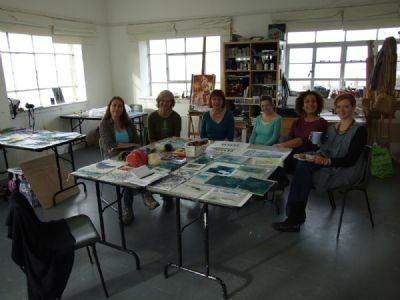 It is set up for visual arts groups, but can be prepared for any kind of group looking for space, quiet and beautiful views. 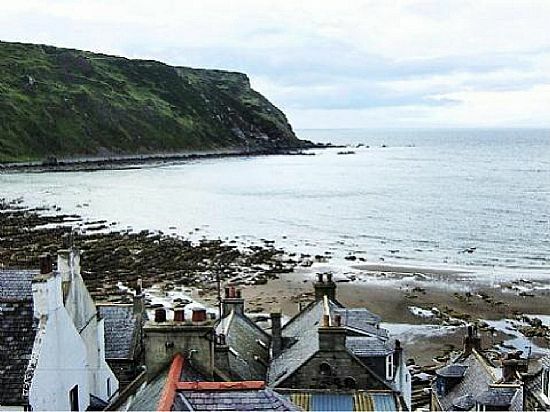 The studio is 7mx 6.5m, with windows on three sides and a view over Gamrie Bay. Weekly hire charge is below; please contact us if you are interested in a shorter stay. • Some art materials, paper, paints, drawing materials, canvases – please ask if you would like to use them.